Now accepting several major credit card through Paypal Here! I am proud to announce that i can now accept Visa, Mastercard, discover and American express credit cards as well as payment through a paypal account through paypal here! It was free to set up and download the app and they sent me the card reader for my smart phone for free as well. I couldn’t be more excited! 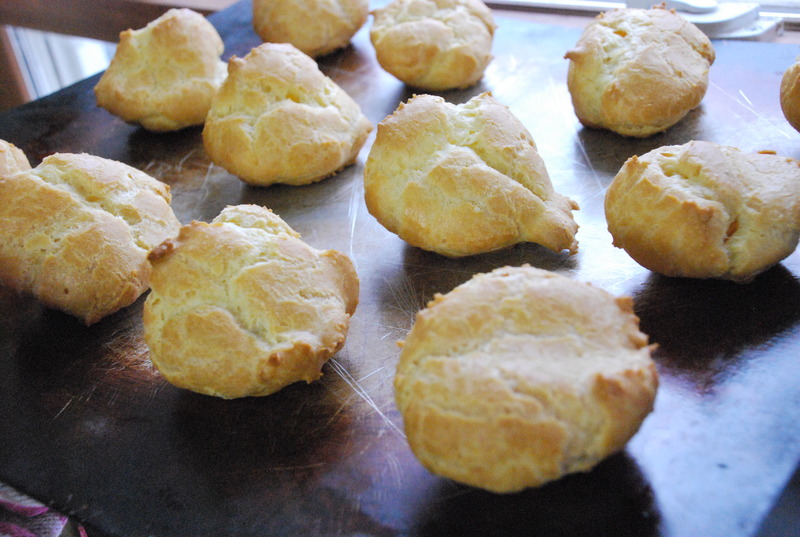 Today I decided I was going to make cream puffs. I had not made them in years… While they can be finicky they are so simple and delicious at the same time. It is also worth it to know how to whip up a simple quick dessert that travels well. Seriously, these are easy. 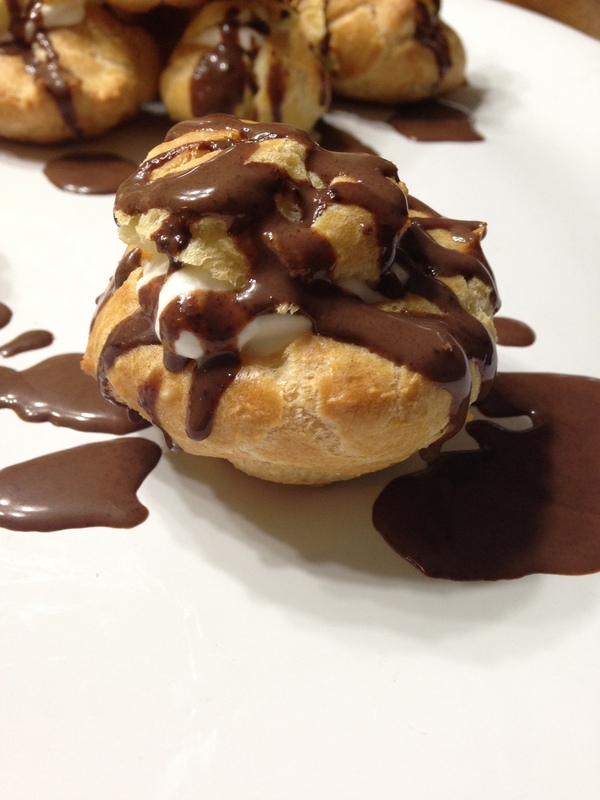 There are only a few ingredients and then i filled them with sweetened whipped cream…..
And topped them with chocolate ganache. In a small sauce pan place butter and water. Heat until boiling. Reduce heat and gradually add flour while whisking until the dough forms a ball, remove from heat and place dough in a bowl. 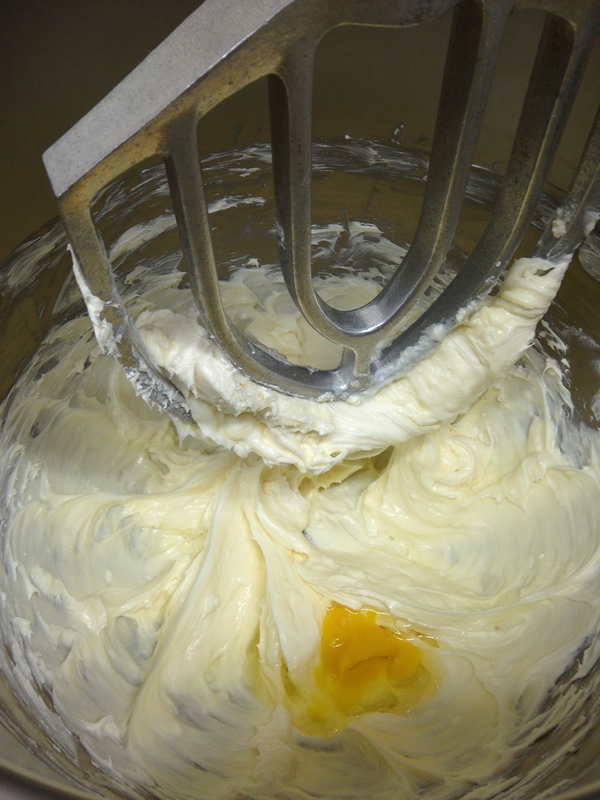 Add all four eggs at one time and mix vigorously until the dough is smooth. Drop onto a baking sheet by 1 tablespoonful at a time (or larger if you would like). They can be placed close as they rise, but do not spread. 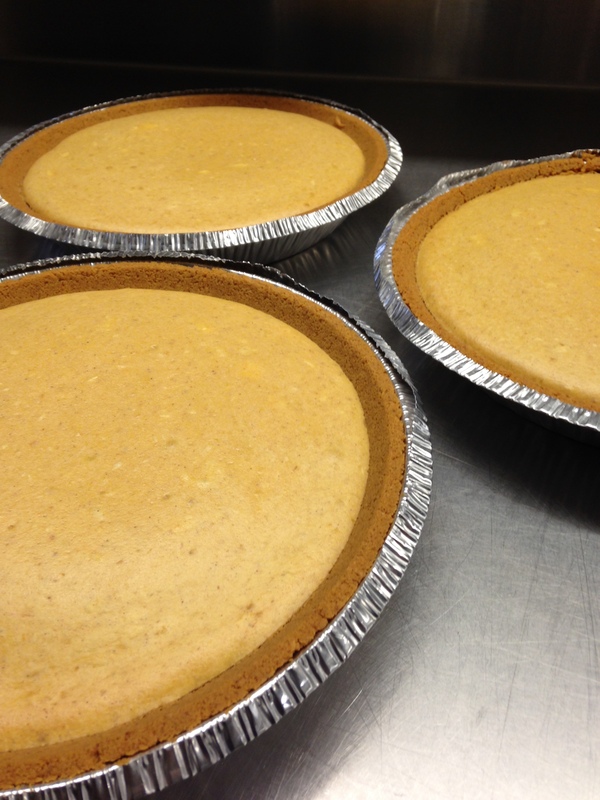 When they are cooled, cut the tops off and fill with the sweet cream.. you can use a spoon to fill them or use a piping bag. I used a spoon and it worked just fine. 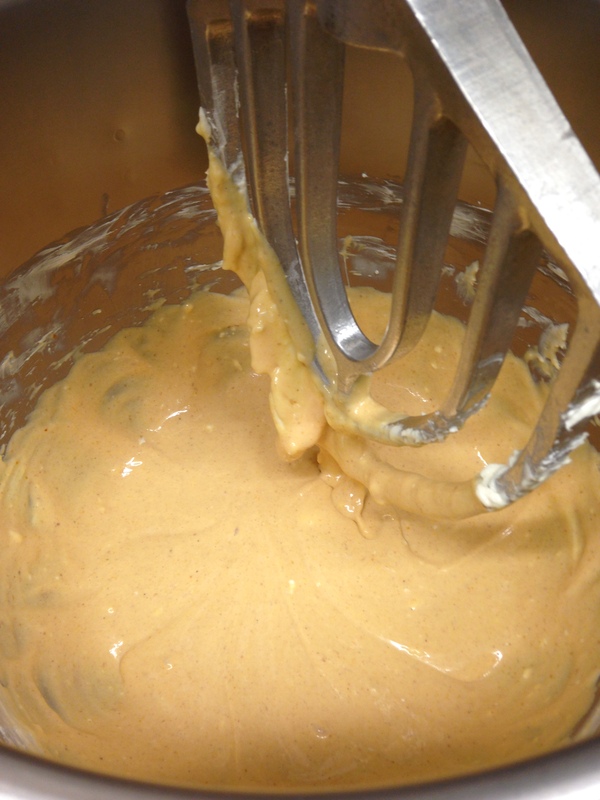 Add ingredients to a large bowl and whisk vigorously by hand or with a mixer until stiff peaks are formed. Heat the cream until hot, but not boiling. Add the butter and chocolate and stir until it is melted. 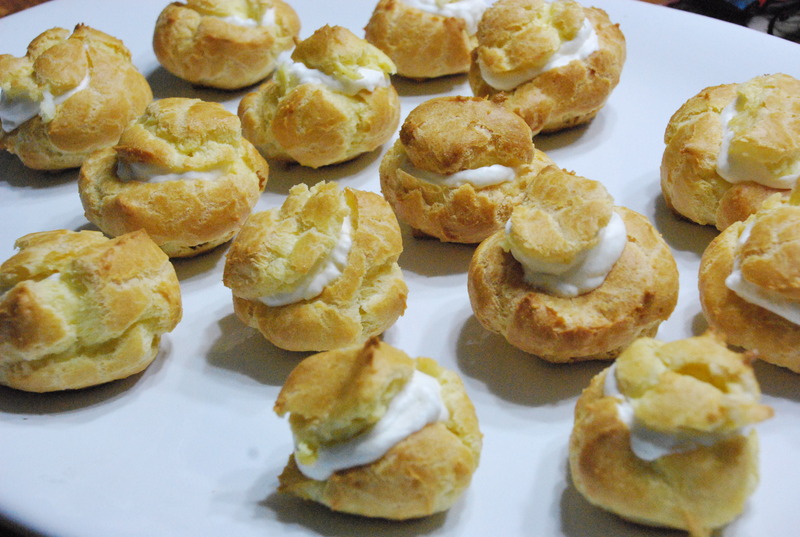 Drizzle over cream puffs and enjoy! Cake Pop Bites for My Lovey! Sunday marked me and my loves second day of dating. I have attempted to make these cake pop balls before…. and I failed. Failed SO miserably. They crumbled, fell apart in the chocolate, chocolate was too thick and wouldn’t coat evenly, so I ended up just piping little white chocolate hearts on top of each…. Not exactly a win…. These on the other hand turned out wonderfully. With all the planning and extra precautions taken, they were coated smoothly, stayed together while dipping and of course tasted great. Did I mention I failed so hard the first time? It made this victory over cake bites that much sweeter. The first thing I did was mix up some simple cream cheese icing, I use 8oz of cream cheese, 1/2 stick of butter and about one and a half cup of powdered sugar. 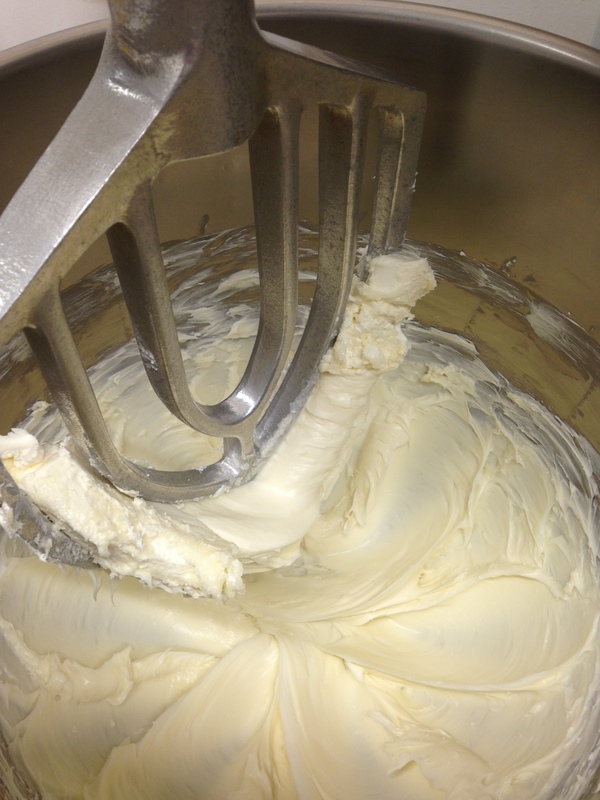 You cream your butter and cream cheese, then gradually blend in the powdered sugar until it is smooth and creamy. You could also add in vanilla if you wanted to, but because this is mixed into cake I didn’t see why it needed it. I did not get a picture of this step so just envision the bowl of icing… I mixed it in a very large bowl so i could put my cake right in the same bowl, save me some time and energy down the line. The next step is to crumble your cake,I have to admit, I used a box cake… I have not found a red velvet recipe that I love yet and that is one of Adam’s favorite flavors of cake… plus a box is a little easier when so much else is involved with these little guys. Bake your cake according to the directions, pull it out and let it cool entirely. Then the messy, fun, but oh so messy part… Crumble all that pretty cake into the bowl. I scooped out some of my icing just in case i did not need all of it to wet the cake. You definitely do NOT want too much icing or else your cake bites will fall apart. Repeat, Do Not Use To Much Icing! Once you have your cake all crumbled, mix in your icing. You want just enough icing to hold the cake together, but no more. It is kind of like a red velvet play dough at this point. I had my younger sister help with this part, she loves crumbling the cake for some reason. Her and baking never really have gotten along…. I rolled my little cake bites into balls, set them on a pan lined with wax paper and I let them chill in the fridge overnight. Might have been a little overkill, but I really wanted to make sure they had time to stick together so they wouldn’t fall apart during the chocolate coating process. For the chocolate i started of with white chocolate, I thinned it out with a little vegetable shortening to make is smooth enough to coat the bites easily. Okay, honestly I thinned out the white chocolate a little TOO much with the Veg. shortening and screwed that up. It was too thin and I knew it wouldn’t set up to a hard finish. So I added some of the milk chocolate I had to it to thicken it back up… At this point I was about ready to quit because I had messed it up, again. With the same part that I had messed up on before. I took a short break and came back to it ready to adventure on. The chocolate combination tasted pretty good too, undertones of white chocolate mixed with the milk chocolate. I melted my chocolate in a double boiler (or my super fancy bowl on top of a pan of water.) Just be sure the water isn’t touching the bottom or else it can scorch your chocolate and mess your coating up. I cut the heat off after it was mostly melted and left it on top of the pan to stay warm longer. Drop your little buddies into the chocolate one at a time and roll them around using a fork to coat them entirely. I happened to watch an episode of The Pioneer Woman where she made truffles and coated them in chocolate, and it was great to see the technique she used. She lifted them out of the bowl with the fork, gently tapped it on the side of the bowl to get the chocolate to gloss over the top and then put it on a pan covered in wax paper. I did the exact same thing with my cake pop balls. It worked like magic. So after I filled up one pan I put them in the fridge to chill out and allow the chocolate to set. I continued dipping the rest and put them on a new pan. If you wanted to sprinkle them with some sugar, sprinkles or something you should do it before you place them in the refrigerator. I did a couple with sprinkles on them, but decided I liked how they looked with just the chocolate. This is them after they set up… I found a cute little box to pack them up in, i just placed them between wax paper so that they would not stick together. You definitely want to remove them from the wax paper while they are cold, I had a couple that came to room temperature and my chocolate broke off some. That is my adventurous weekend! I finally conquered one of baking nightmares I had. He loved them, and everyone that ate the leftovers loved them too. They would be great for a birthday or any kind of party. They can be stored at room temperature for a couple of days, in the fridge up to a week (if they last that long, I know they won’t in my house). Or you can freeze them, just thaw them out in the fridge before bringing them back to room temperature for serving. Cream butter and cream cheese together, gradually add in powdered sugar and blend until smooth. 1 box cake mix, baked as directed and cooled completely. Chocolate chips (will need, 1-2 TBsp veg. shortening if using chocolate), candy coating colored chips or almond bark. Crumble cake into a large bowl, ensure there are no large pieces. Once crumbled, add in icing, use only enough icing to adhere the cake crumbs together. Too much and they will fall apart, too little and they will also fall apart. To test if you have enough, take a small amount and squeeze it together in your hand, if it sticks together with gentle pressure you are ready to go. Form cake into small bite-sized balls (about a teaspoon of icing/cake mixture). Place on a pan covered in wax paper and allow to chill in the refrigerator until cool, about 1 hour. In a double boiler place chocolate or colored candy coating chips and heat until mostly melted. (IF Using chocolate chips or white chocolate you will need to add a small amount of vegetable shortening, I suggest about 1 Tablespoon per 4oz of chocolate.) Turn off heat. Remove cool cake balls from fridge and one at a time place them into chocolate and turn with a fork to coat. Lift the cake ball with the fork and gently tap it on the side to remove excess chocolate, place on a pan covered with wax paper, allow chocolate to set either at room temperature or in the fridge.